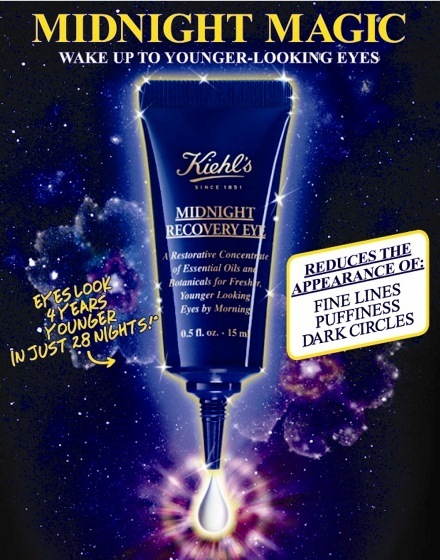 Review | Kiehl’s Midnight Recovery Concentrate and Kiehl’s Midnight Recovery Eye | Makeup Stash! It’s fluid and emollient, yet not too runny or sticky – I like how this lightweight facial oil is easily absorbed by my skin, leaving it feeling soft and velvety. Made in the USA, more than a million pieces have been sold since its debut in 2010. 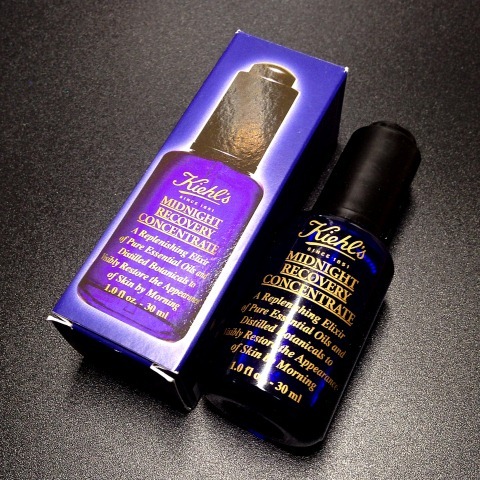 I love the midnight blue hue of the recyclable glass bottle – not only is it appropriate for the name, its almost-opaque quality ensures the integrity of the product. Composed of a blend of botanical and essential oils*, this light-textured ‘elixir’ – as the brand calls it – promises to reinvigorate the skin and replenish its moisture levels, repairing the damage inflicted upon it by daily aggressors. All this, while you sleep (hence the term ‘midnight recovery’). Enriched with Squalane, a botanical lipid similar in molecular structure to natural skin lipids, Evening Primrose Oil, rich in Omega-6 Fatty Acids and Essential Oils. The science behind it is simple: As the oils in the product mimic the naturally-occurring oils of our skin, our oil glands will adjust/cease their sebum production upon sensing that the skin’s lipids have been replenished by MRC. 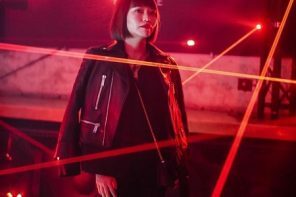 Though its name connotes overnight reparation, this light-textured serum isn’t heavy-duty – I often still need a moisturiser for my parched, dehydrated skin. However, it makes a happy complement to my skincare routine. 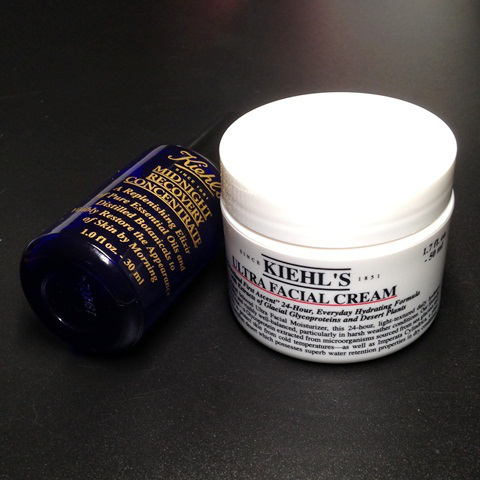 I like to use it with Kiehl’s Ultra Facial Cream, a richer version of the brand’s popular Ultra Facial Lotion. 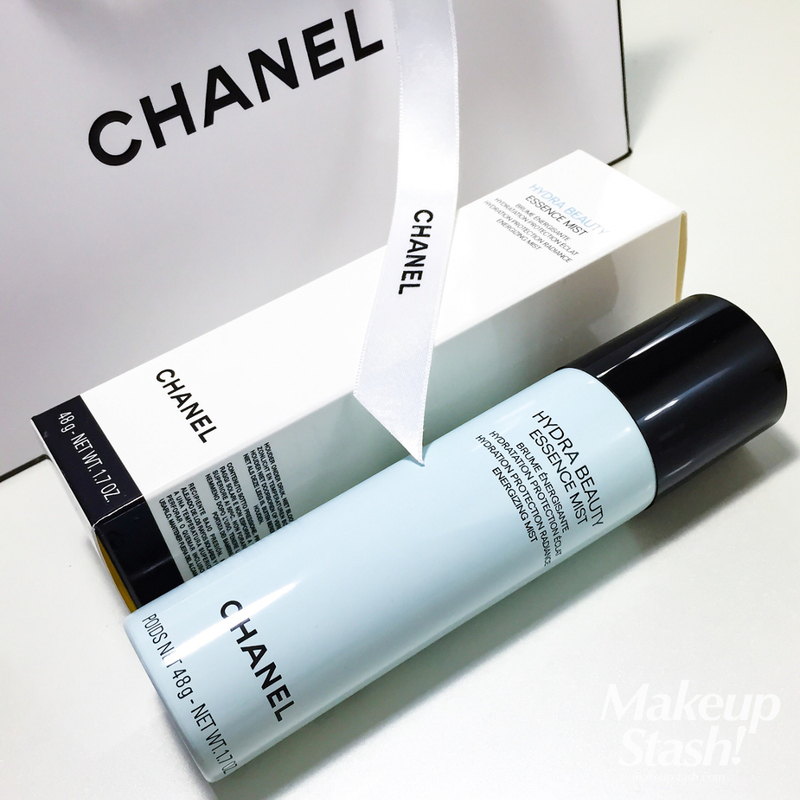 They seem like a perfect pairing – my skin always looks supple and hydrated the following morning. I use MRC on its own during pre-menstrual days when my skin typically feels oilier. I’m particularly grateful for this product during this time: Its formula seems to balance sebum production, staying the oilies and making my skin less greasy. In addition, it keeps my face smooth and clearer than usual throughout this period when my skin is especially sensitive. It helps in blemish-control too – I notice fewer pimples and bumps. If I had to summarise its efficacy, I’d say that my skin looks rested after using it. And as a lovely olfactory bonus, the blend of lavender, rosemary, geranium and rose essential oils imbues MRC with a pleasant calming scent that makes it a joy to use. The dropper packaging is not only hygienic, the pump pipette nicely controls the amount that is dispensed. I like using a drop of this potent potion under or mixed with foundations to extend their wear and enhance application by giving them more slip. 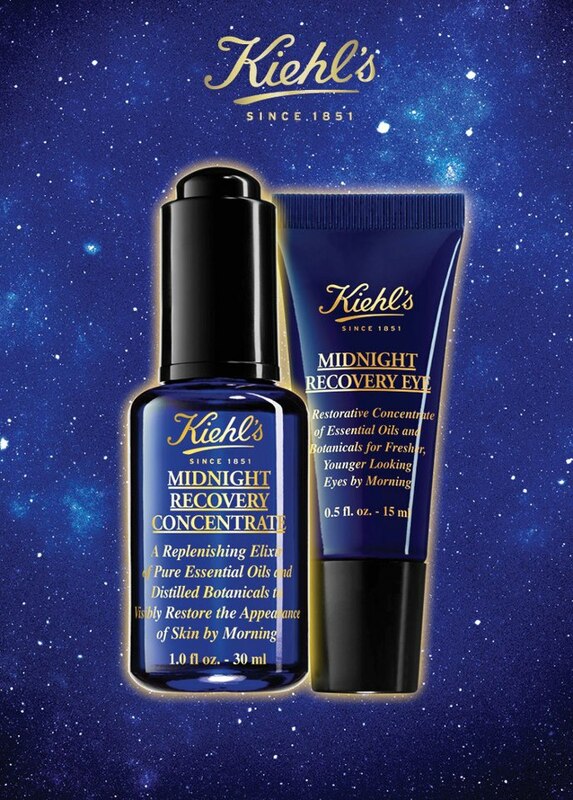 Less impressive is Kiehl’s Midnight Recovery Eye, the eye cream counterpart to MRC. Formulated with Butcher’s Broom, a root extract that promotes micro-circulation, together with a blend of oils similar to that in MRC, the eye cream supposedly continues the midnight magic with its promises to reduce the appearance of wrinkles, fine lines, puffiness and dark circles. It doesn’t exactly live up to its big promises for me, at least not very visibly. 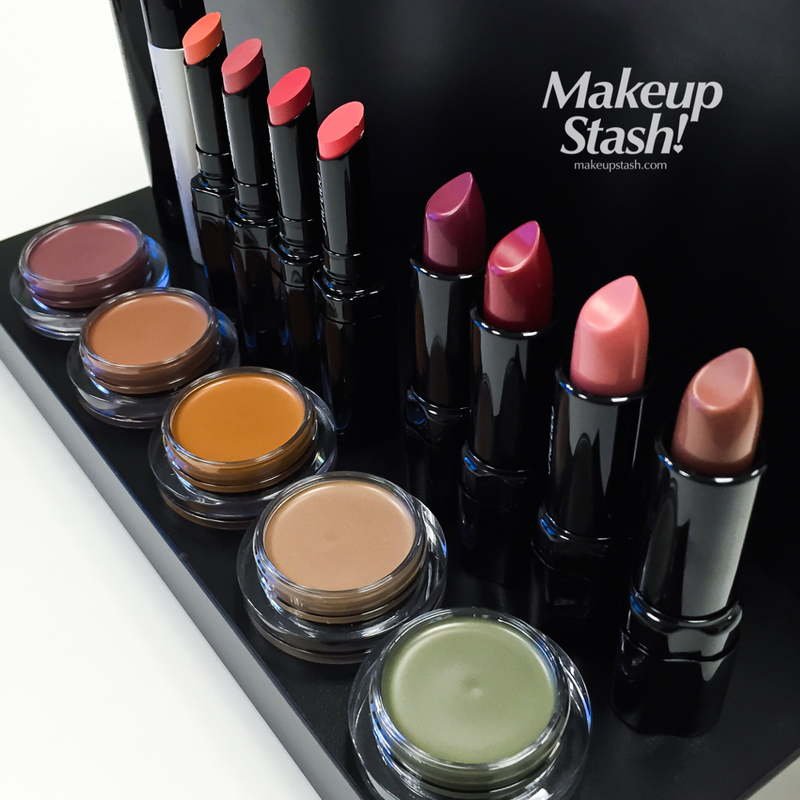 I believe many of us have yet to see an eye product that does all these things significantly. Nevertheless, to be fair to the product, I haven’t used it for 28 days running, so who knows? It is adequate as an eye cream for the maintenance of the under-eye area and I do like how it makes my eyes feel and look somewhat smoother. The light texture absorbs nicely into my delicate eye area too, creating an ideal base for concealer to glide onto without creasing or sliding off. The squeeze tube packaging with a tapered tip is a boon: Where eye care products are concerned, I certainly prefer using hygienic tubes that dispense their contents easily to fiddling with unwieldy glass pots that are more likely to attract bacteria. Do look out for a special giveaway coming up soon! Essential oils are highly concentrated and volatile substances extracted from plants – also referred to as aromatic herbs. 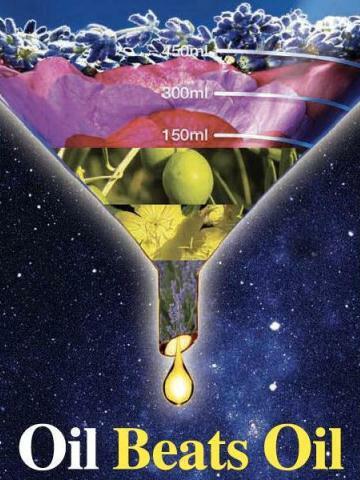 The term essential indicates that the oil carries the distinctive scent (essence) of the plant. Most commonly, the essence is extracted from the plant using a technique called steam distillation. 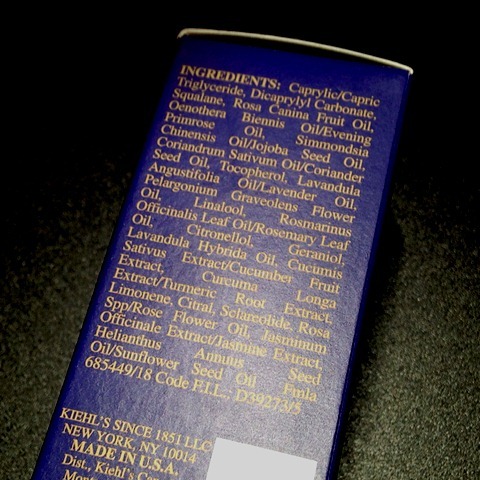 Botanical oils are oils obtained from plants that are fatty, dense and non-volatile. These oils are extracted from the root, stem, bark, leaves, flowers, seeds or fruits of a particular plant, tree or shrub – usually cold pressed or extracted by heat. Many contain proteins, minerals and vitamins. Thank you for your extensive feedback; I appreciate your taking the time to share your experience with this product. 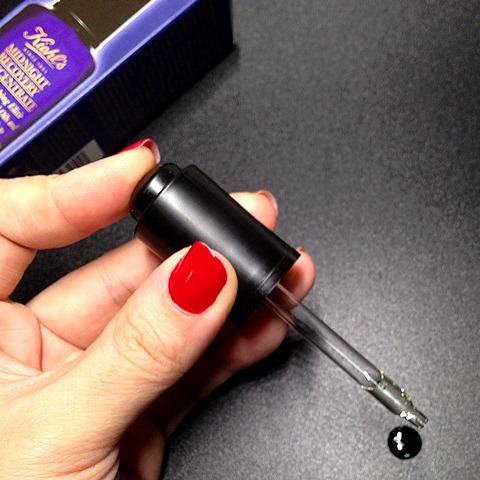 :) Congrats on achieving clearer (and more balanced) skin with this oil! I haven’t tried Marie Veronique but do give the Clarins Blue Orchid Face Treatment Oil a go too; that’s one of my faves! I have been wanting to try this oil for ages. I have very oily skin though and I was wondering will it help me regulate my oily face. 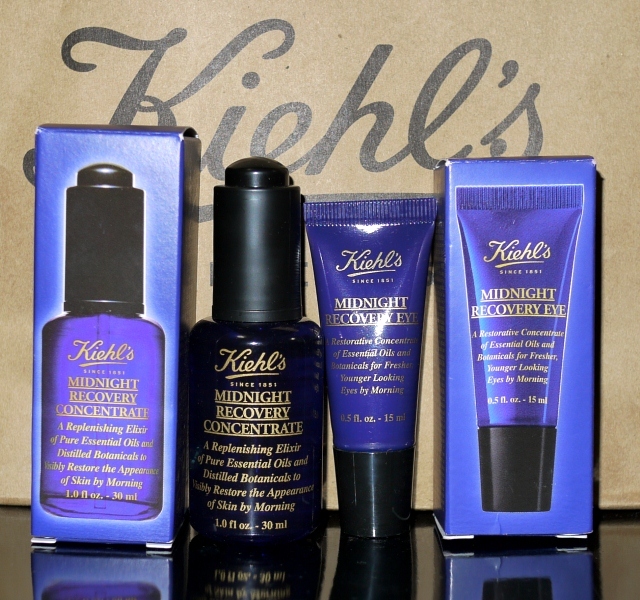 I love Kiehl’s products. Do let me know how you feel about it when you try it! 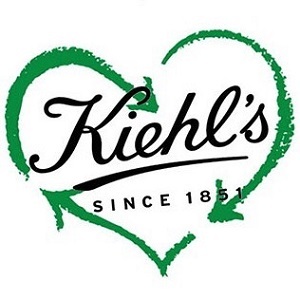 :) Kiehl’s makes some lovely products, I agree. Which ones do you like? I love their body products and am currently using the rare earth pore minimizing lotion to combat my oily skin. I shall have to explore more of their body products. 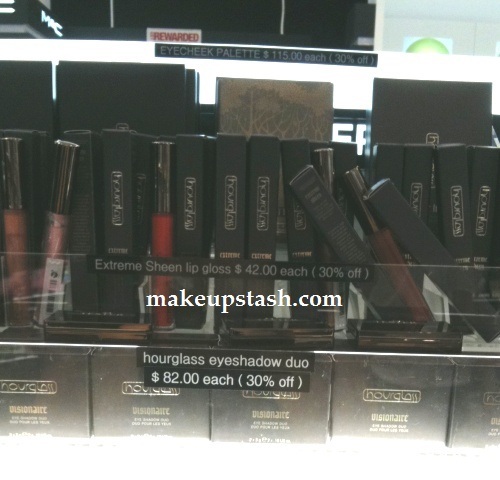 I’ve tried some samples in the past which were ok. I do like their hair grooming oil. 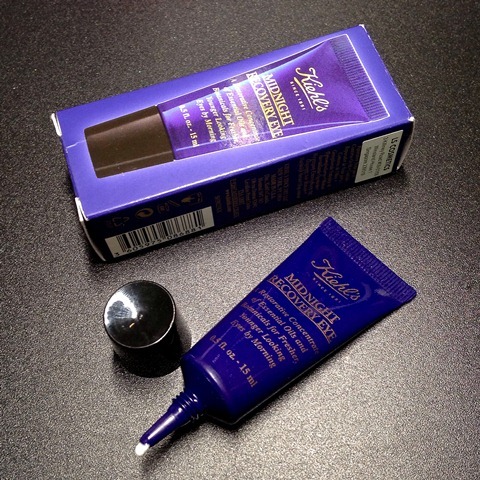 Sorry to hear that but glad to know you like the eye cream! :) Thank you – have a lovely week! 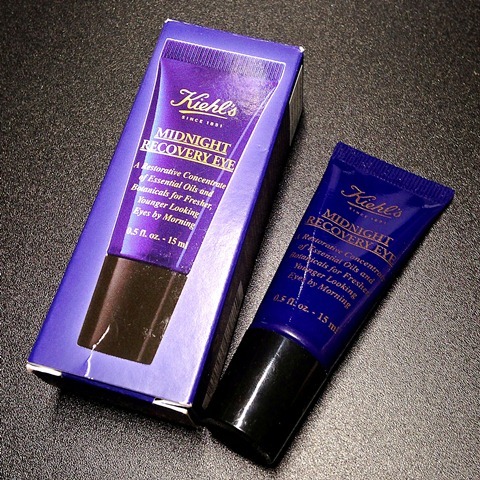 Tried a sample of the Midnight Recovery… really loved the smell!! very therapeutic and soothing… I did not experience any allergic reaction to it after finishing the sample. However, I also did not see any significant improvement, hence I did not purchase the oil (Plus it’s a bit out of my reach). Hope you give it another go in the future. Though I do understand that with skincare especially, YMMV. 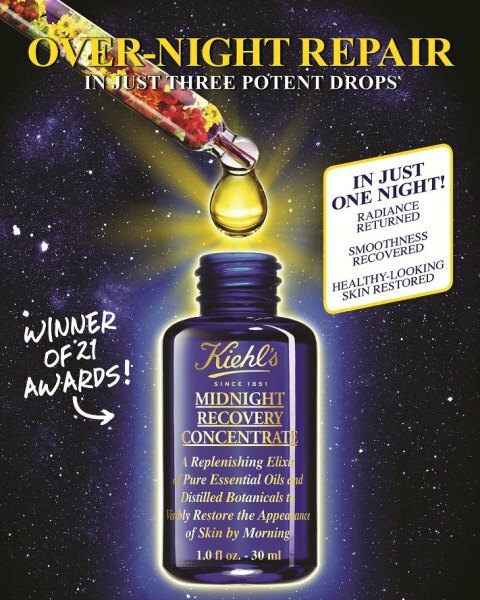 Hey Mag, any idea if the Kiehl’s Midnight Recovery Concentrate can be used when pregnant? Yes it is! 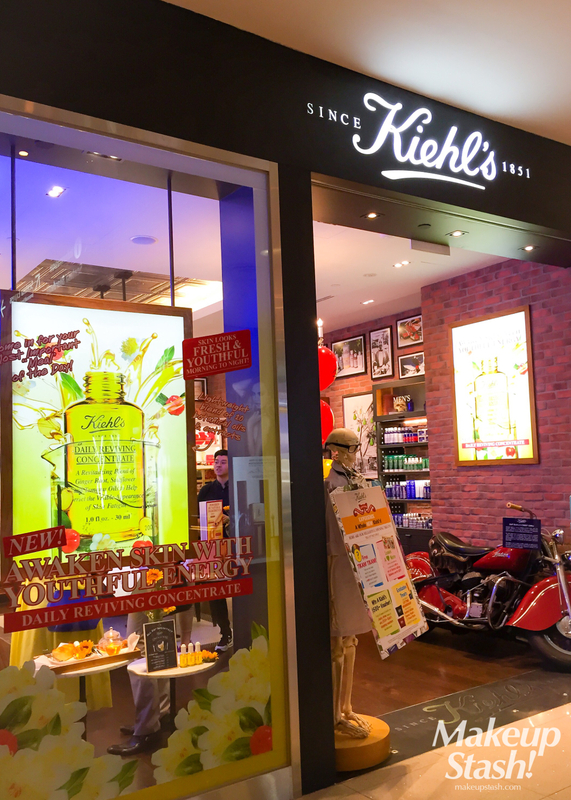 Kiehl’s products are suitable for pregnant mums. 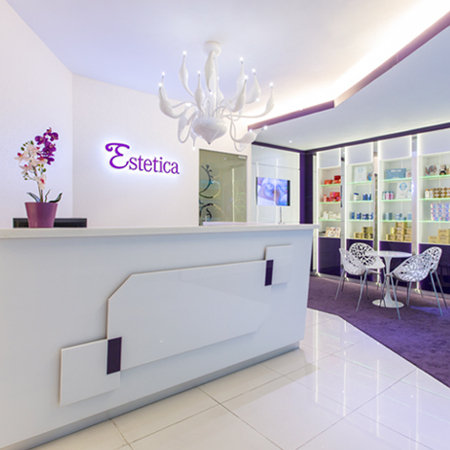 As with all new products, always do a patch test on hand or chin area to ensure no sensitivity first.